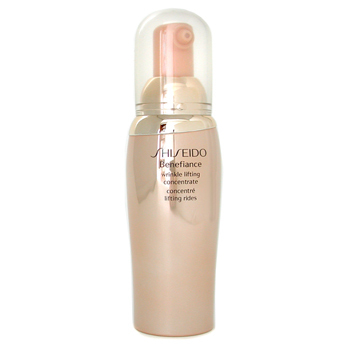 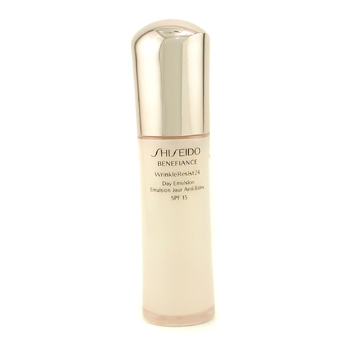 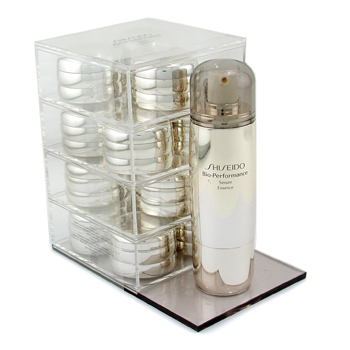 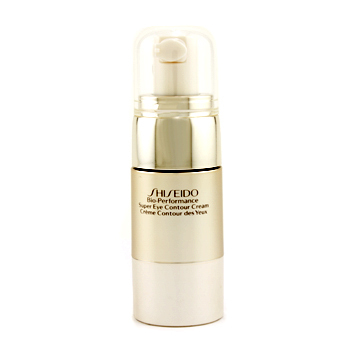 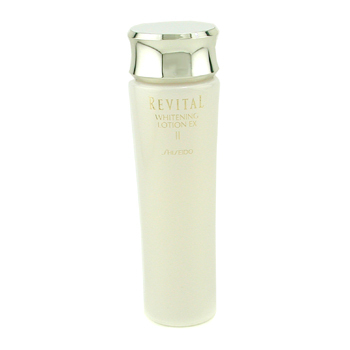 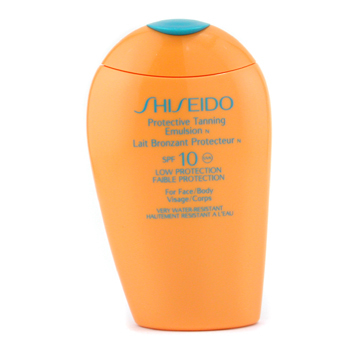 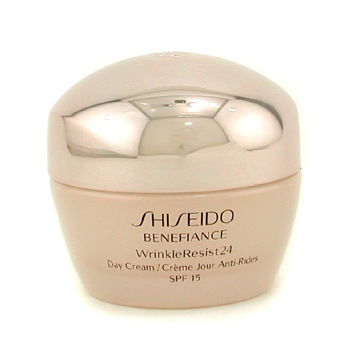 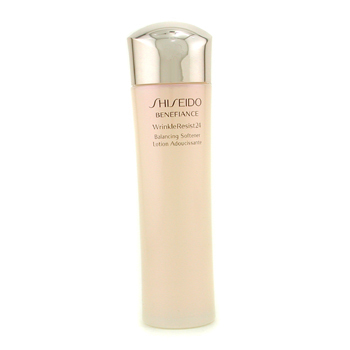 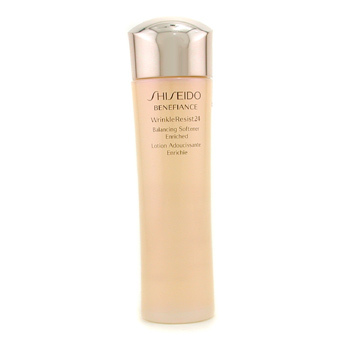 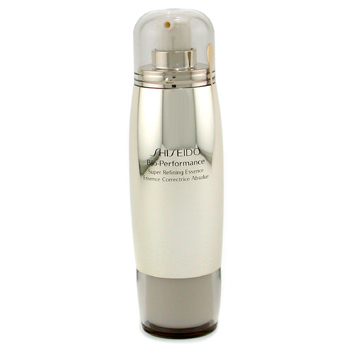 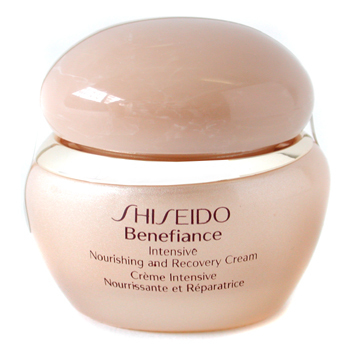 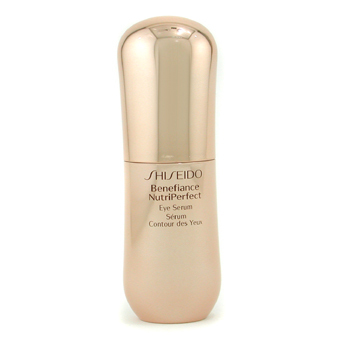 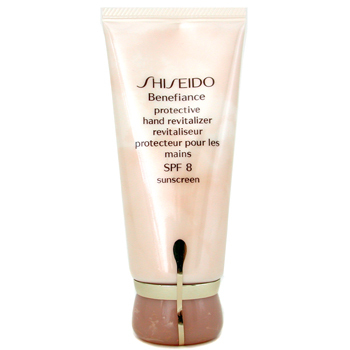 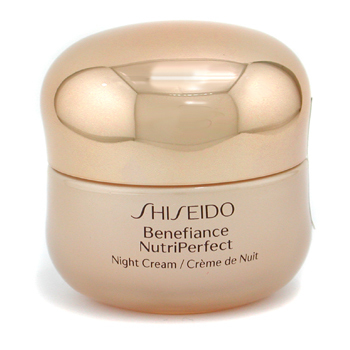 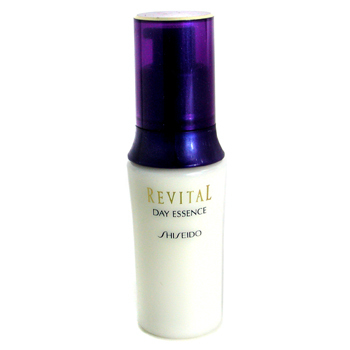 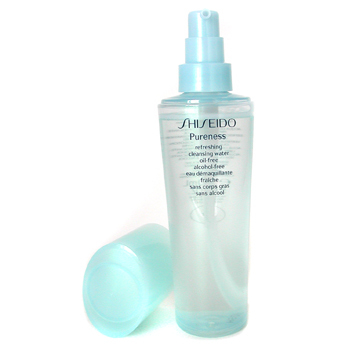 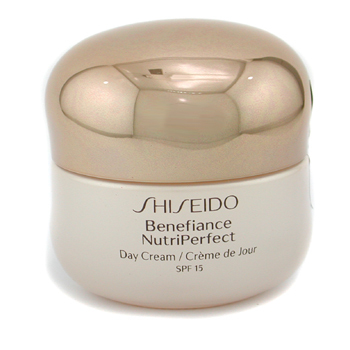 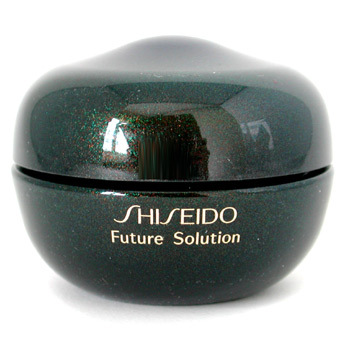 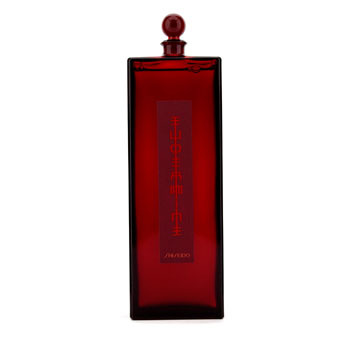 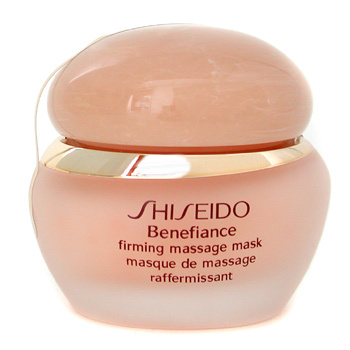 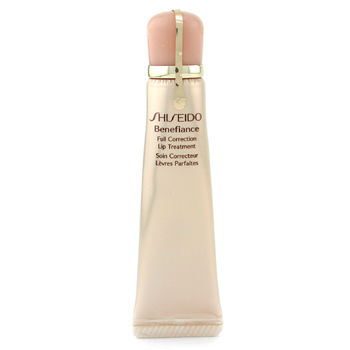 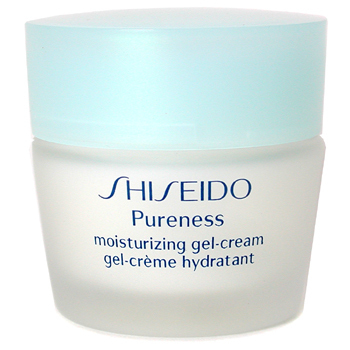 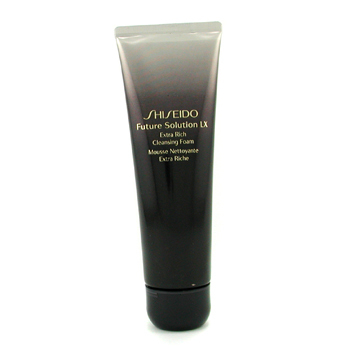 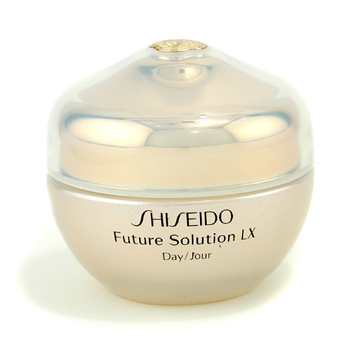 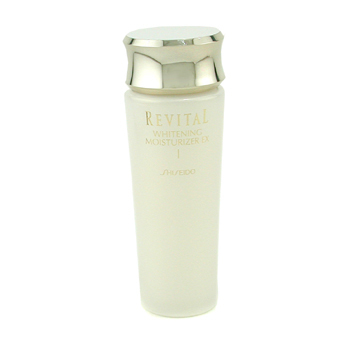 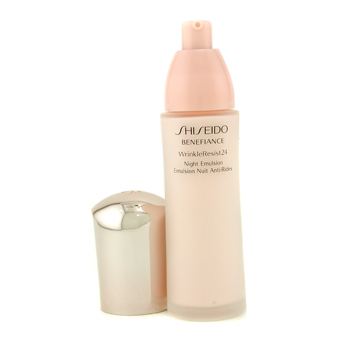 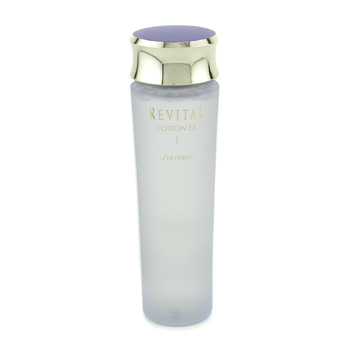 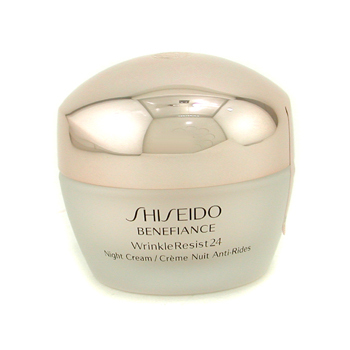 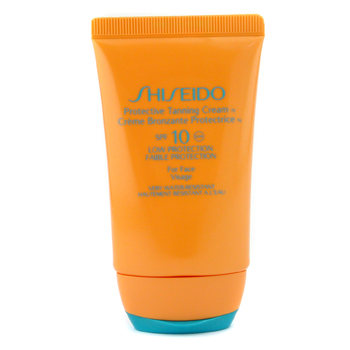 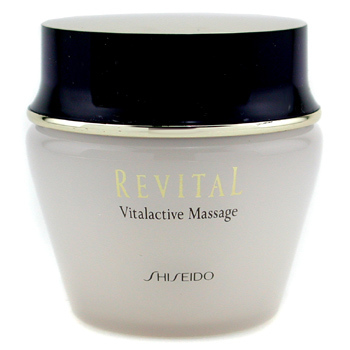 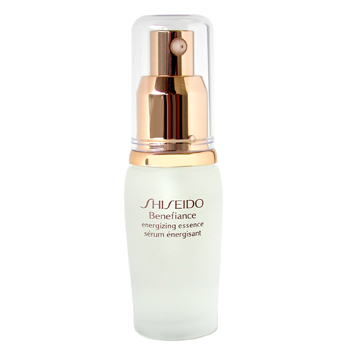 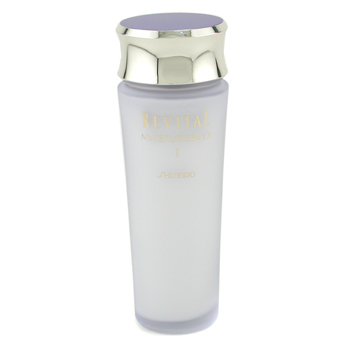 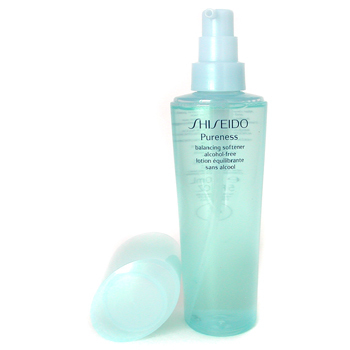 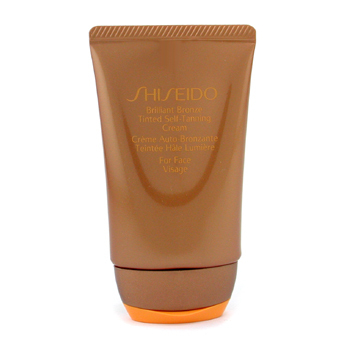 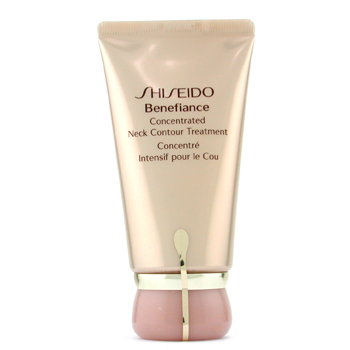 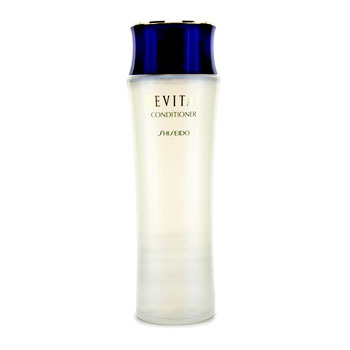 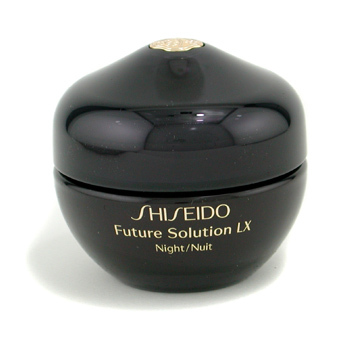 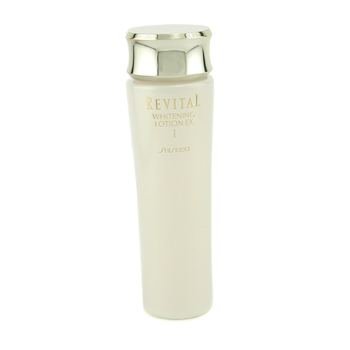 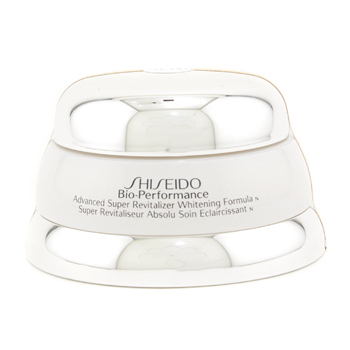 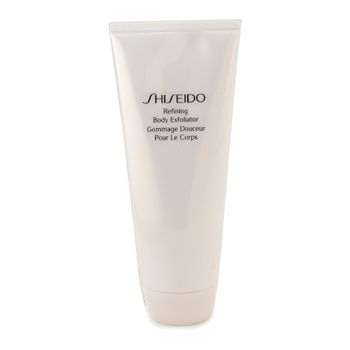 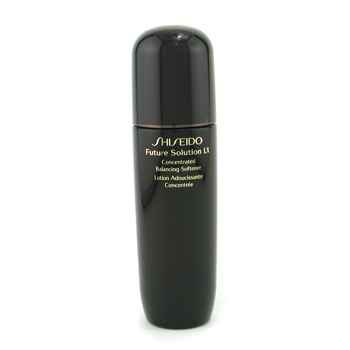 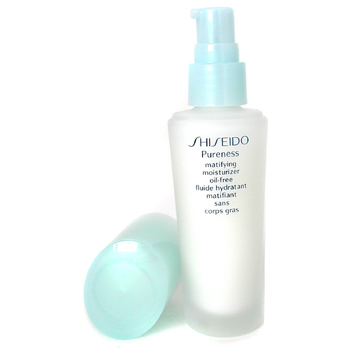 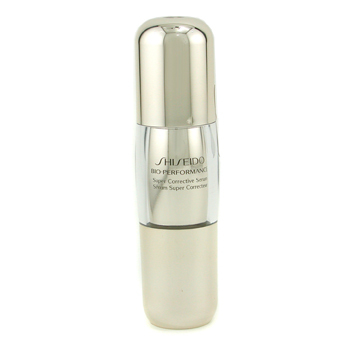 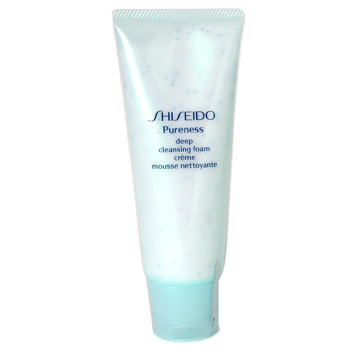 All Shiseido products listed below are 100% genuine and fresh. 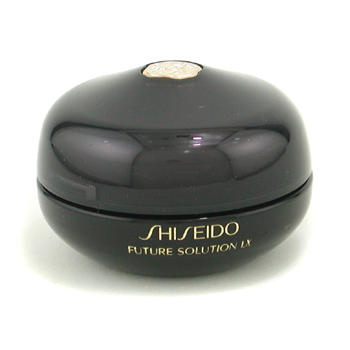 All stock is kept in temperature controlled environments before shipping. 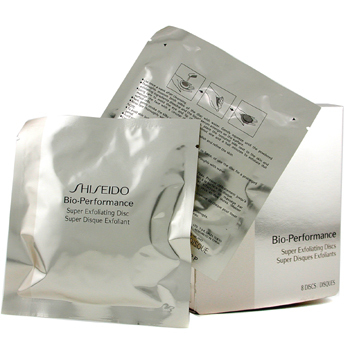 Standard shipping takes only 4 - 7 days to major cities and about 10 days to other areas. 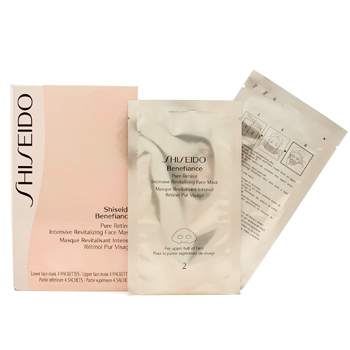 This means your products will arrive in the best condition possible.